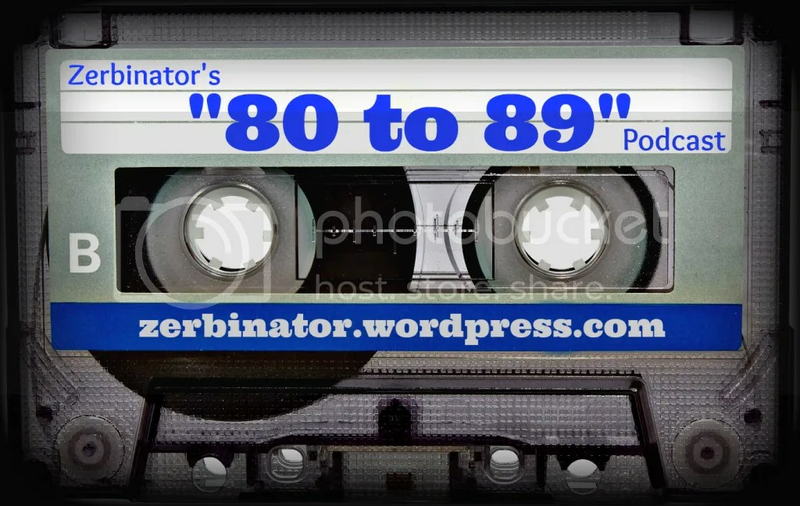 So sit back and relax for this Christmassy edition of “80 to 89! 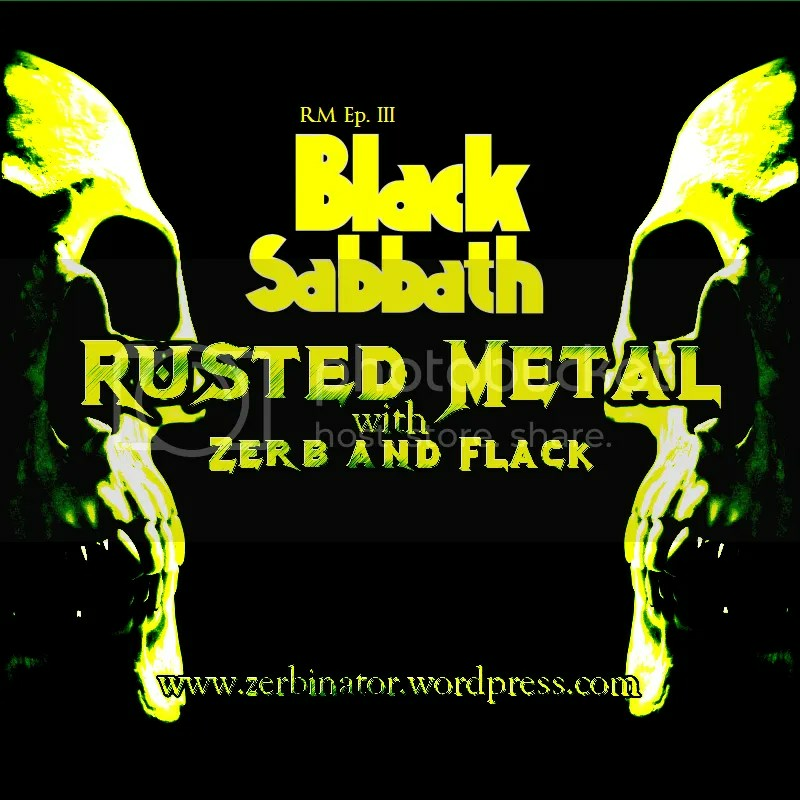 In this episode we discuss the history and lives of the band and the members of “Black Sabbath”. This band is one of the oldest metal bands there is. Flack and I discuss their music, how they formed, what members have entered and left the band through their history, and the fact that they are coming up on 50 years. Enjoy! Closing Music: “I Ran” Cover by our very own Rob “FLACK” O’Hara! We spoke of this young man and his talent. Visit him by clicking the logo! 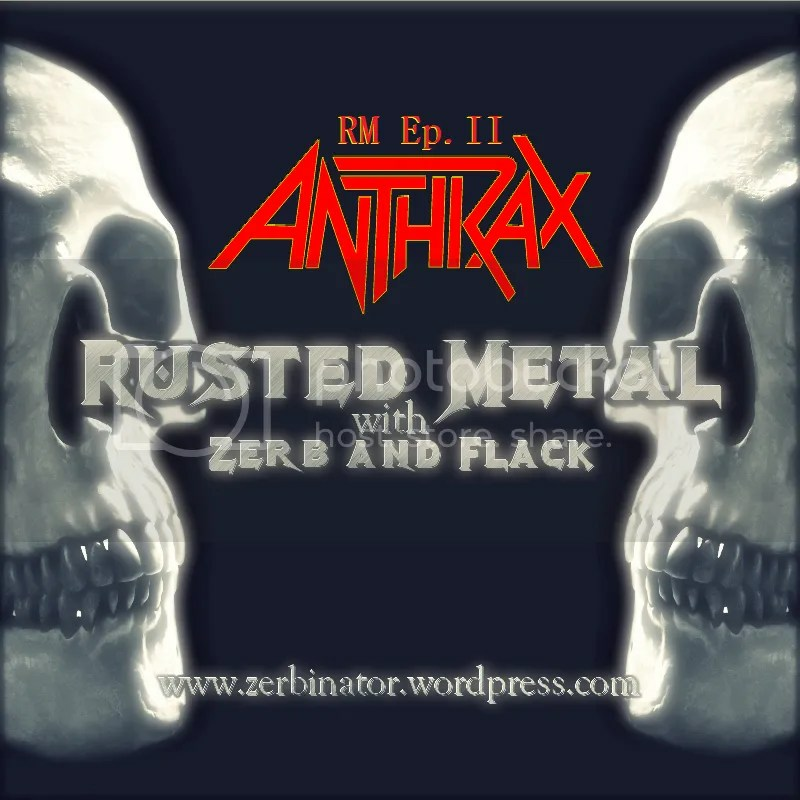 Welcome to our fist episode of “Rusted Metal”! 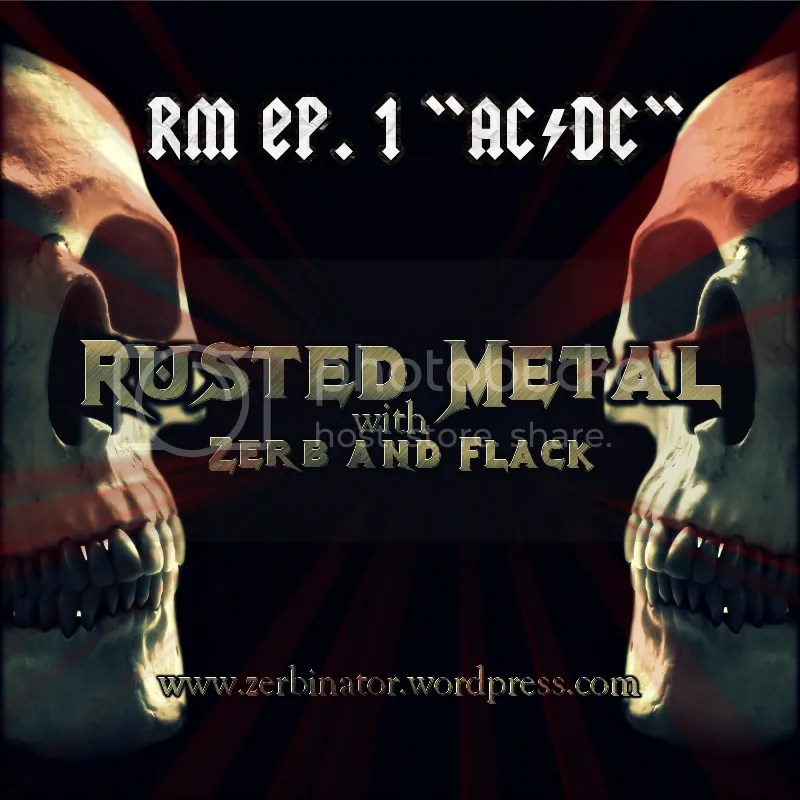 This is a retro 80’s metal music podcast featuring me, Zerbinator and my very good buddy, Rob “Flack” O’Hara. This first show is a full hour long filled with our thoughts on the effects of Heavy Metal in both of our lives, our fist times listening to metal, and our first featured band AC/DC! Enjoy!